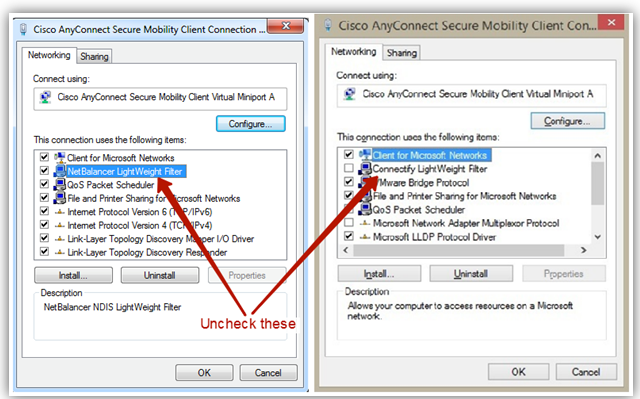 14/01/2013�� jon8579 wrote: I have people that do this all the time, but I use ShrewSoft instead of the Cisco client. When I started my Cisco ASA VPN rollout a few years ago, Cisco did not provide a 64 bit Windows client, so I went elsewhere and never looked back.... For any VPN access, whoever granted you the access will provide you with the information you need. Thanks for the A2A. I want to connect to Cisco VPN via C#. Researching all over the internet doesn't return code sample that is workng. I however have found a way to connect via the command line but I don't know how I can get this to the commandline programmatically in C#.